Chasing Davies: Summer Perfect Giveaway: Win a Dress & Handbag! 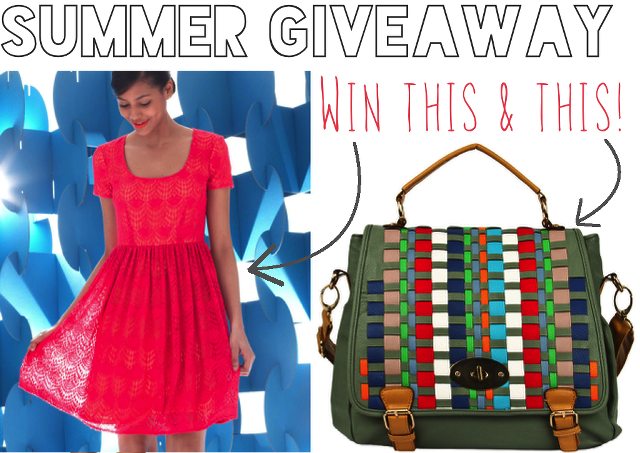 Summer Perfect Giveaway: Win a Dress & Handbag! I warned you yesterday and today is the day! Tuesday is good for very little except that it's one day closer to Friday and a giveaway! Thanks to two of my favorite retailers, London Times and Handbag Heaven, we've paired together a bright outfit for one lucky winner to rock this summer! You have until June 11th to enter through Rafflecopter below, US residents only. Good Luck! P.S. The fun doesn't end there - make sure to follow London Times on Instagram for dress giveaways every Friday!